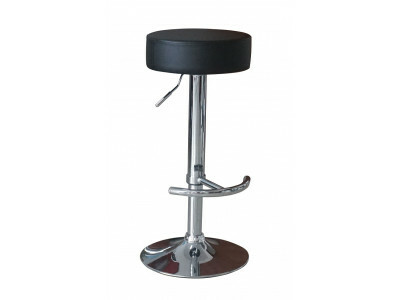 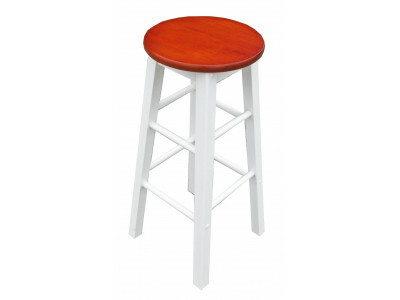 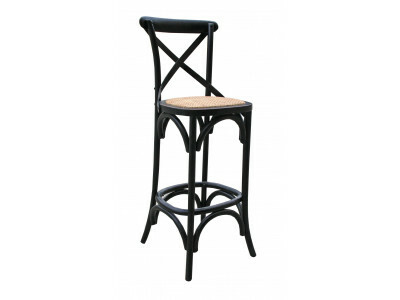 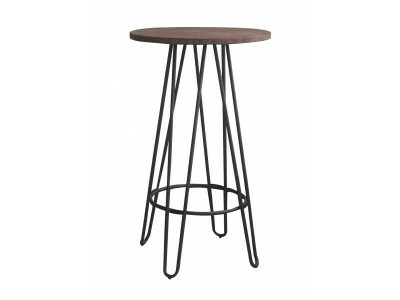 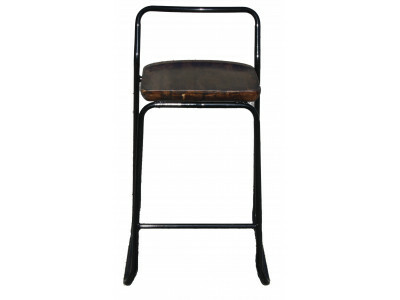 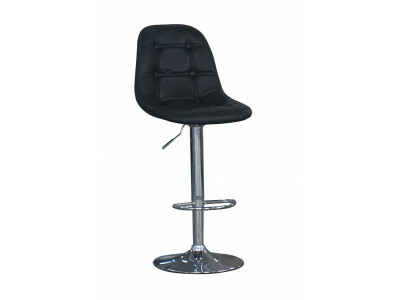 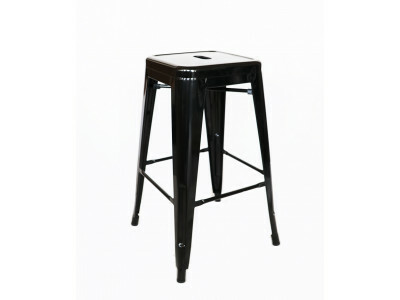 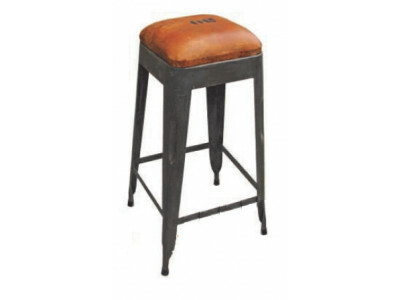 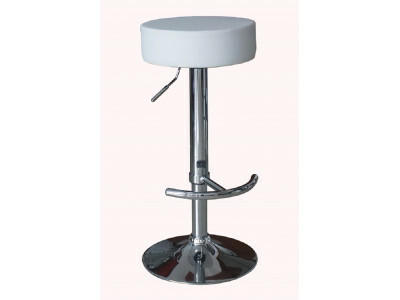 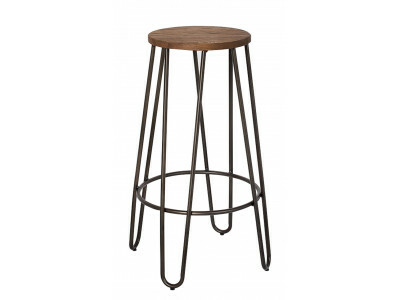 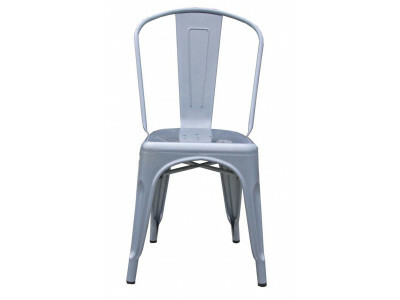 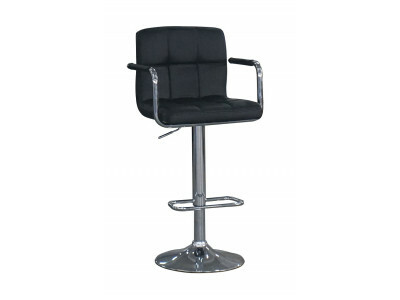 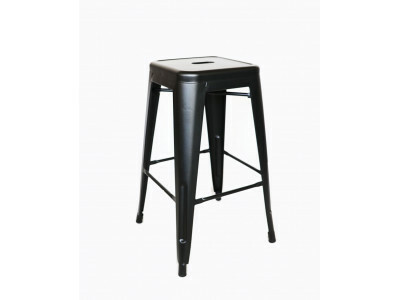 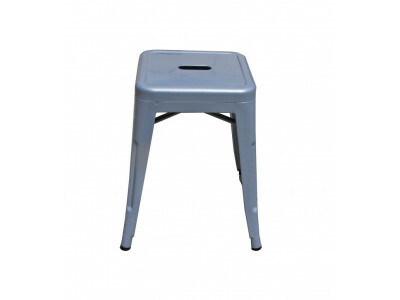 Lovely powder coated metal stool, with great strength and durability. 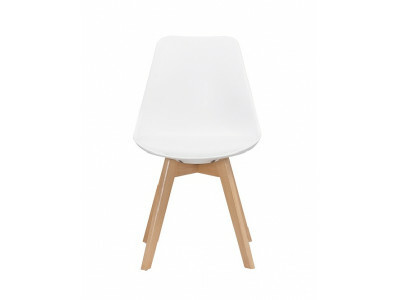 Add to any dining or living sp.. 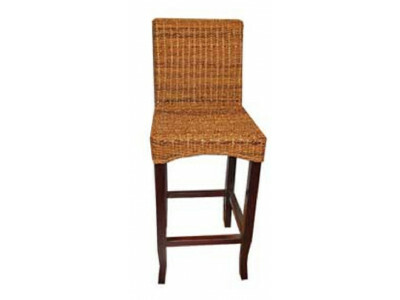 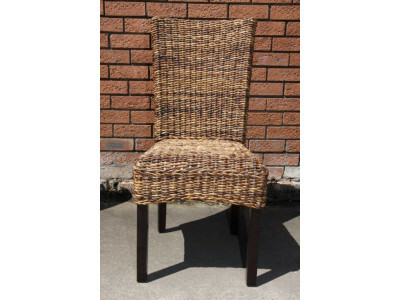 Stylish Avalon Bar Stool with a solid mahogany frame and Abaca rattan seat. 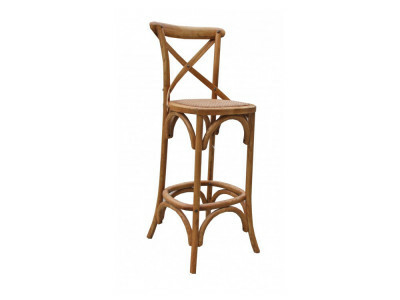 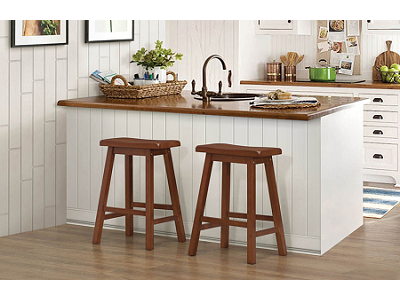 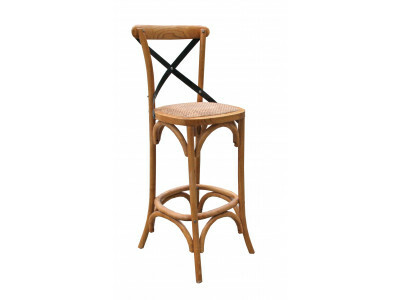 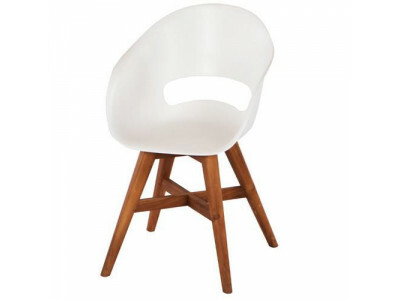 Super comfortable with..
Beautiful wooden bar chair with a cross-back design. 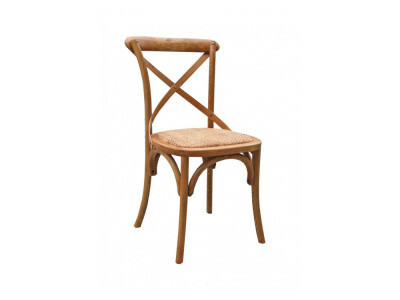 The timber used in the Bordeaux Range is recla.. 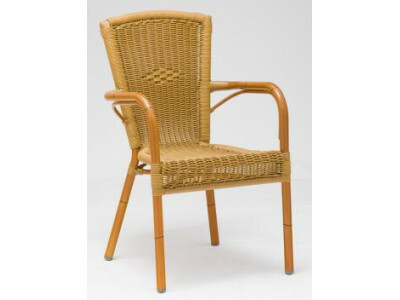 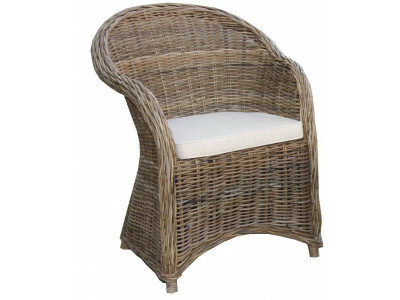 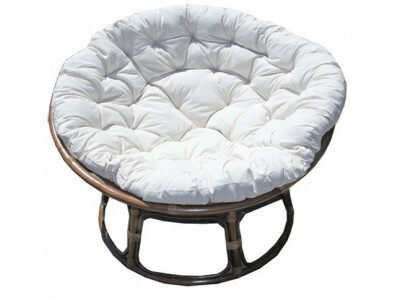 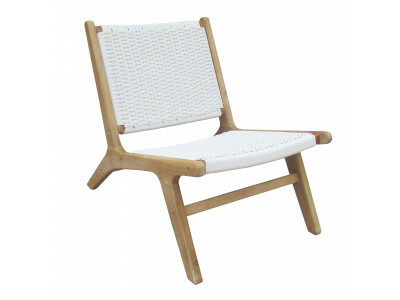 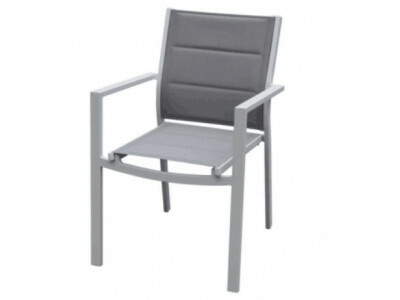 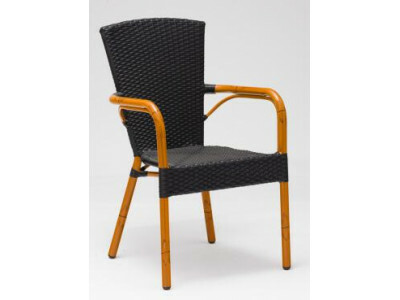 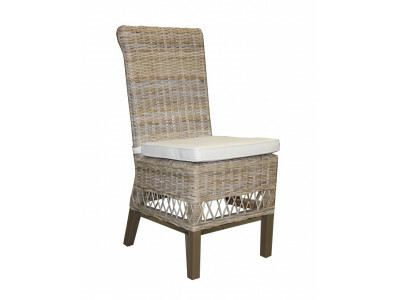 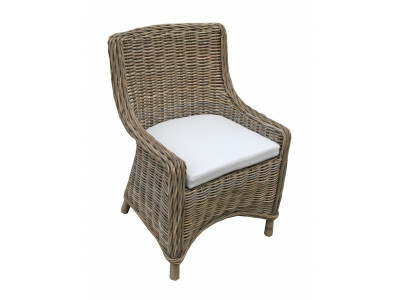 The stylish Malibu Outdoor Chair is made from quality teak-coloured Acacia wood with a rope lo.. 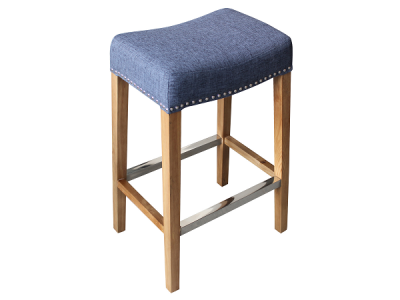 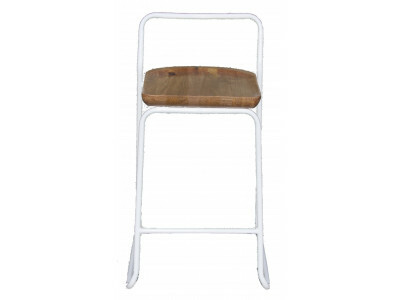 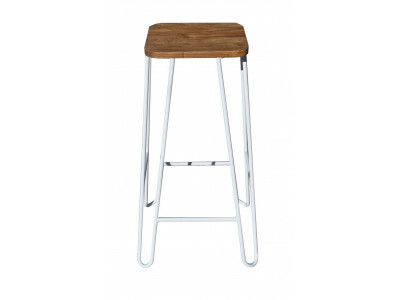 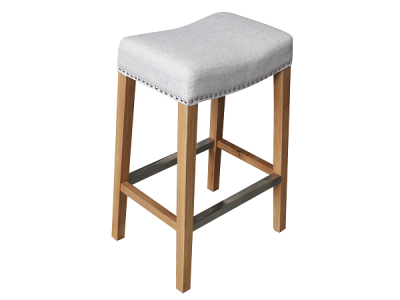 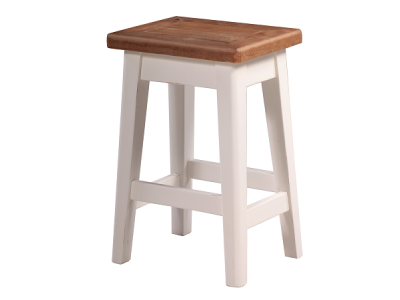 Cute wooden stool to match our Notting Hill range.Made from reclaimed timber sourced from all over t..
Lovely frosted silver bar stool with a steel frame.. 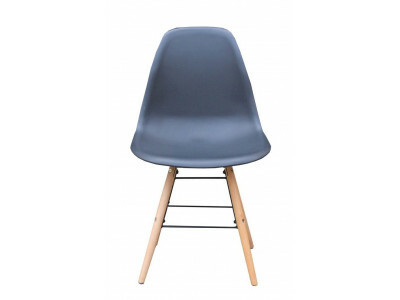 The Papasan Chair creates an instant cosy corner and can be styled any way you like.A lavish, over-p..
Classy bar stool with rubber wood legs and a webbed seat in a beige fabric..
Classy bar stool with rubber wood legs and a webbed seat in a blue fabric.. 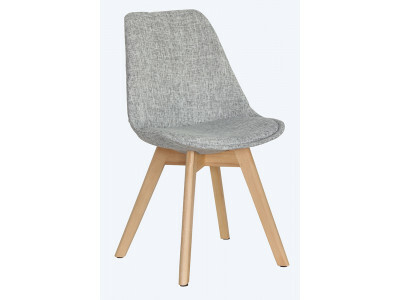 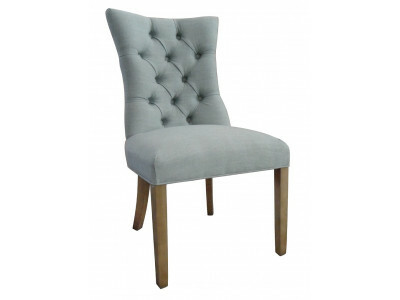 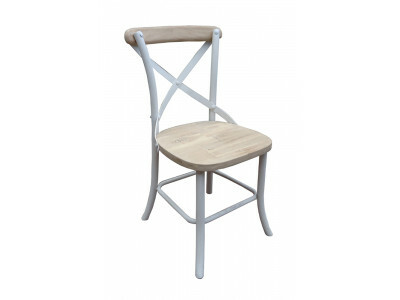 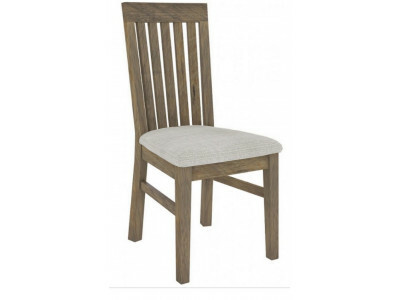 The gorgeous Plympton Carver Chair will make a great addition to your dining room.. 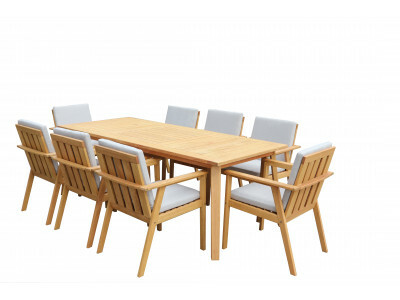 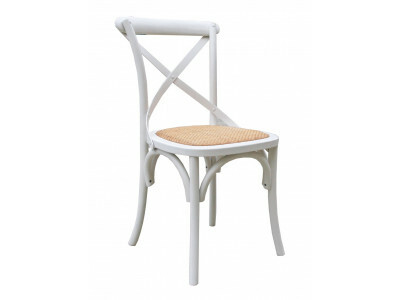 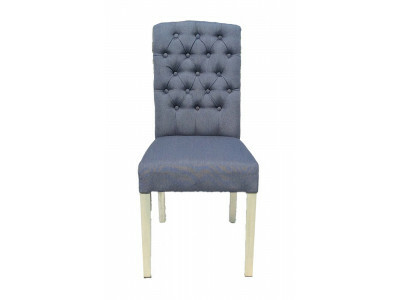 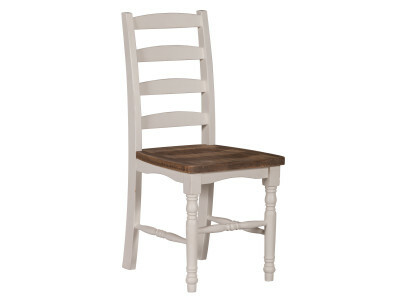 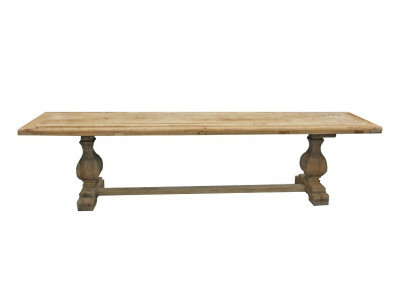 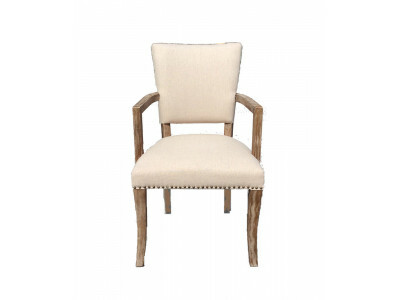 The gorgeous Plympton Chair will make a great addition to your dining room.. 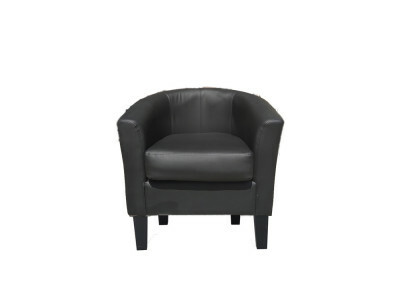 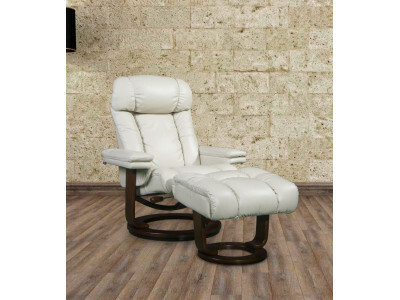 The deluxe Relax Chair with Ottoman is made from quality leather, with a great choice of colours. 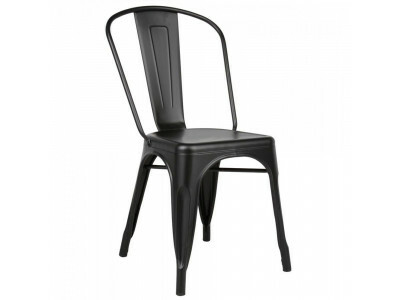 Ti..
Great looking metal chair with a matte black finish..
Lovely powder coated metal stool with matte black finish.. 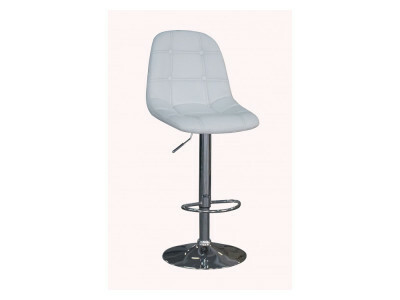 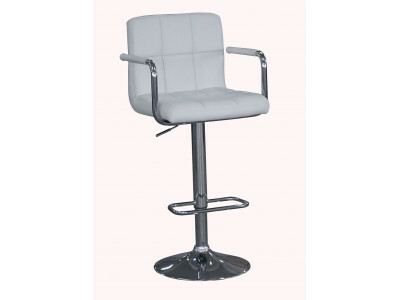 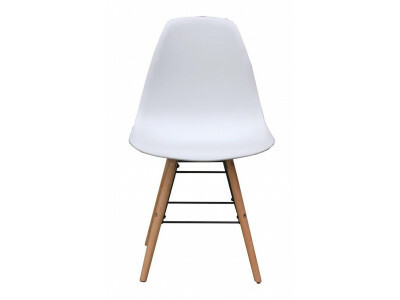 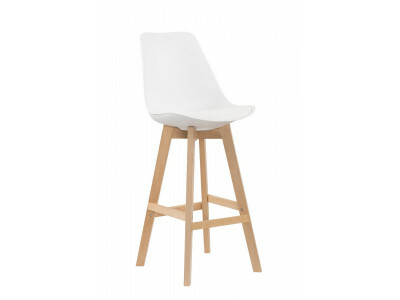 Stylish chair with cream cushion..
Beautiful bar stools made from PU, available in either black or white Base measures 385mm Se.. 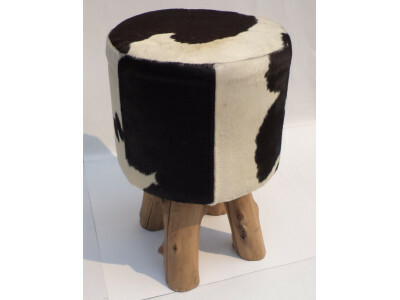 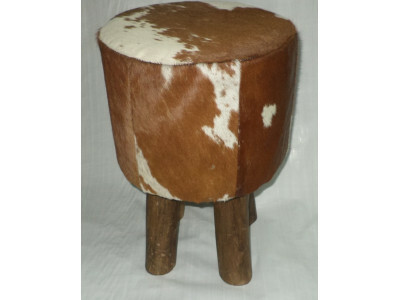 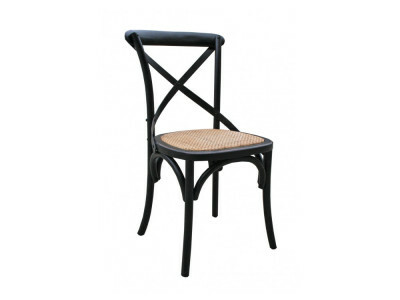 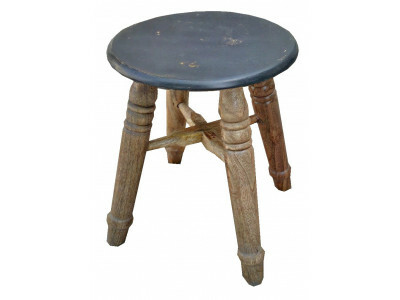 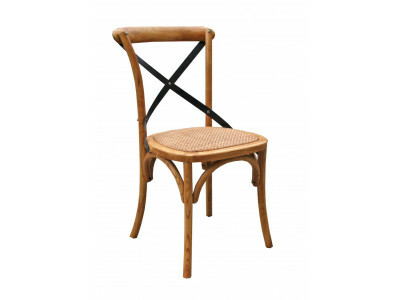 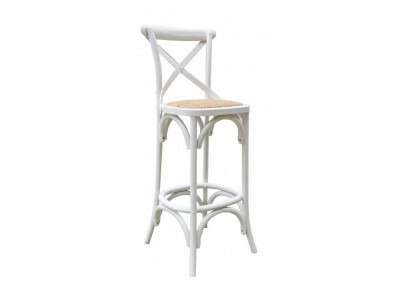 Cute wooden stools at an affordable price..
Gorgeous chair made from wicker and a steel frame.. 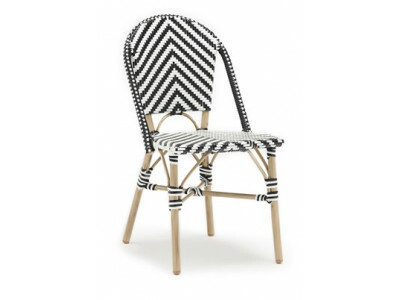 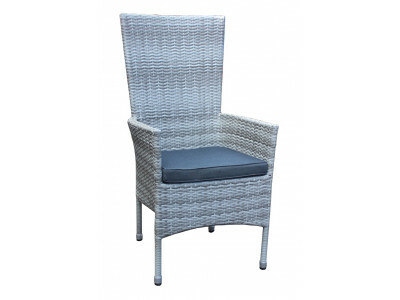 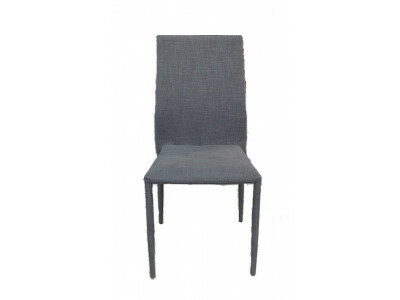 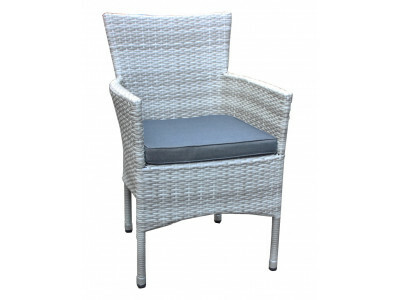 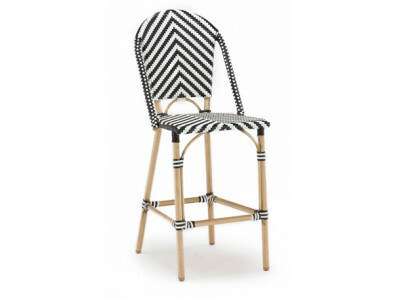 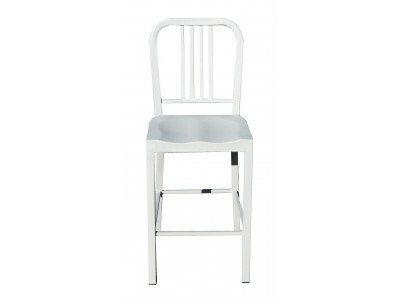 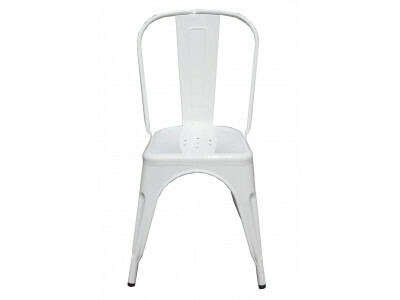 Stunning high back chair made from wicker and a steel frame..
Great looking metal chair, available in charcoal, silver, white or black..
Powder coated metal stool, available in silver or white. 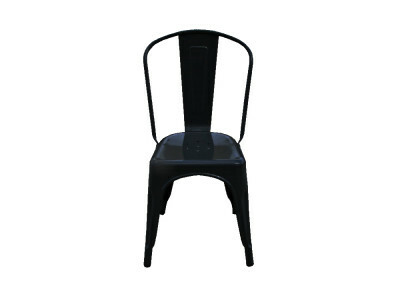 Minimum order of 4.. 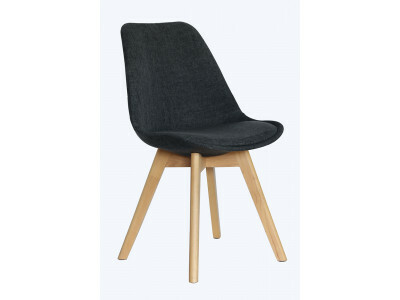 The stylish Zest Tub Chair is made from rubber wood frame with high density foam seat cushions and P.. 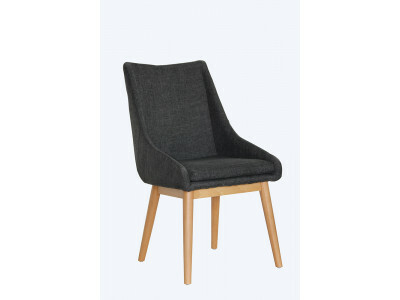 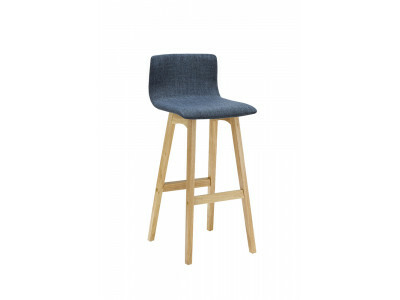 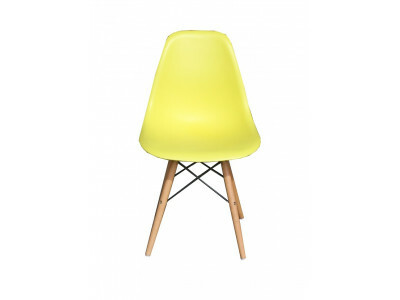 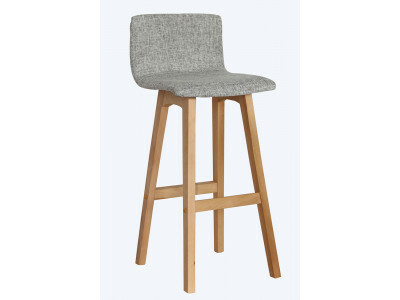 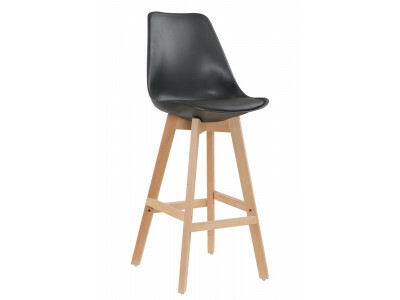 The Zoe Bar Chair comes in a variety of colours making it easy to find the right style for your home.. 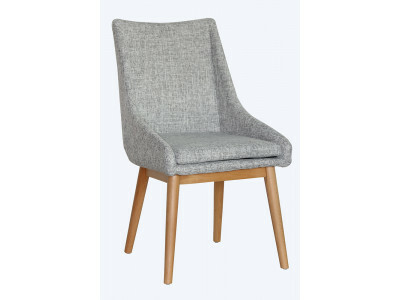 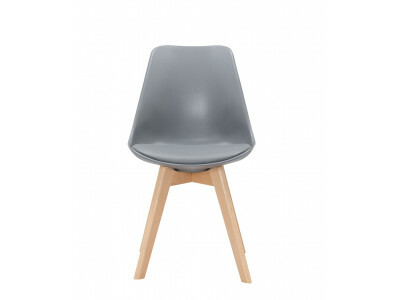 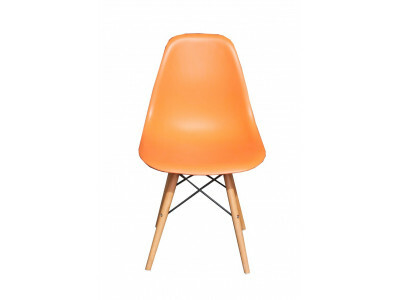 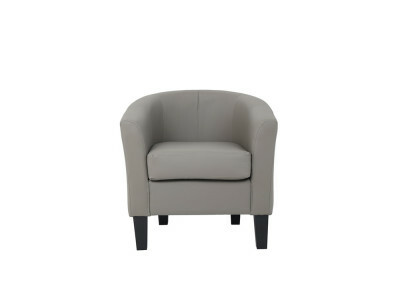 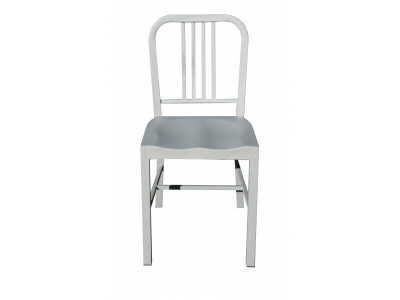 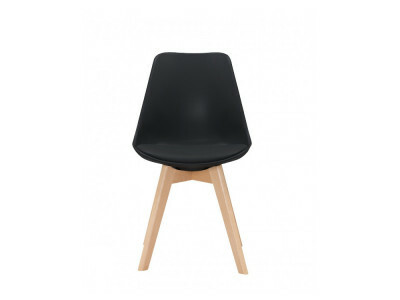 The Zoe Dining Chair comes in a variety of colours making it easy to find the right style for your h..